Lucky enough to be in the Ardeche during these holidays ? And a family day out at the Grotte Chauvet 2 Ardèche! 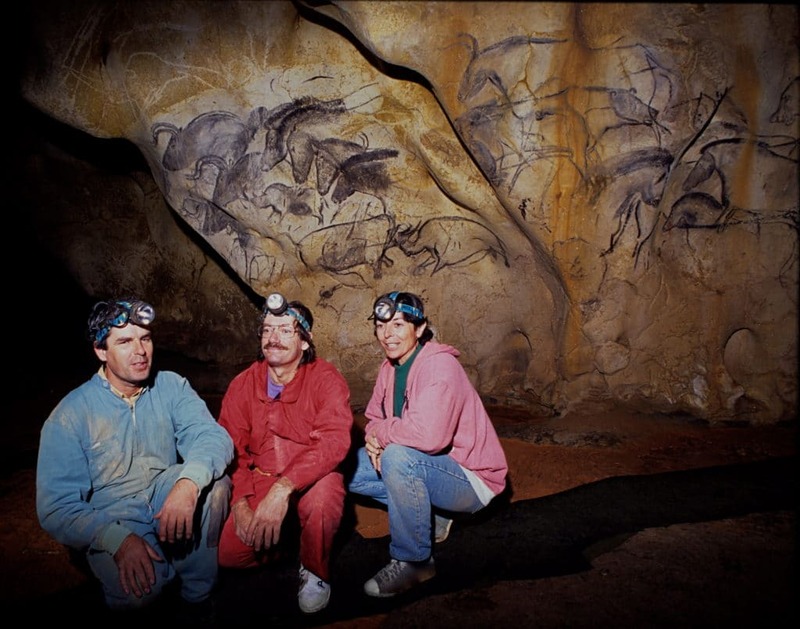 To mark the 24th anniversary of the discovery of the Chauvet cave, the three discoverers, Eliette Brunel, Jean-Marie Chauvet and Christian Hillaire, invite you to relive the emotion of the original discovery in their company.  Join them on a 2-hour long tour of the Grotte Chauvet 2 Ardèche and listen first-hand to their story. Before plunging into the depths of the cavern, we invite you to savour a glass of mulled-wine as you watch the setting sun. 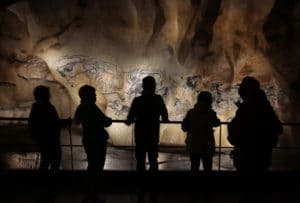 December 27 and 28, January 3 and 4, come and meet the discoverers of the Chauvet cave, Eliette Brunel, Jean-Marie Chauvet and Christian Hillaire. A specially created film made to mark the 24th anniversary of the original discovery will allow you to relive the emotion of that eventful day in the company of the 3 discoverers. If you’re looking for an original and personalized Christmas gift, the discoverers will be present for book signing. December 27 and 28, January 3 and 4 from 2p.m to 5p.m. 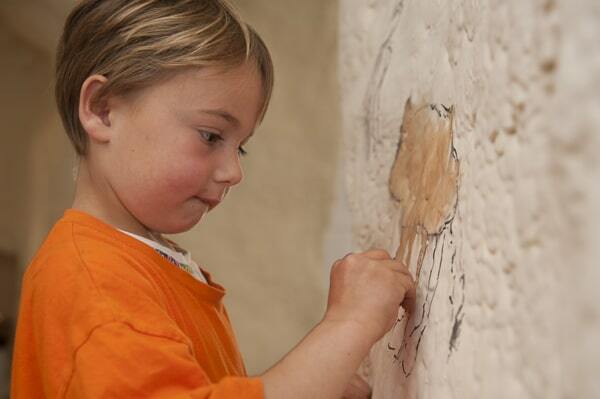 Due to popular demand, the cave workshop is once again open to keen artists, young and old. 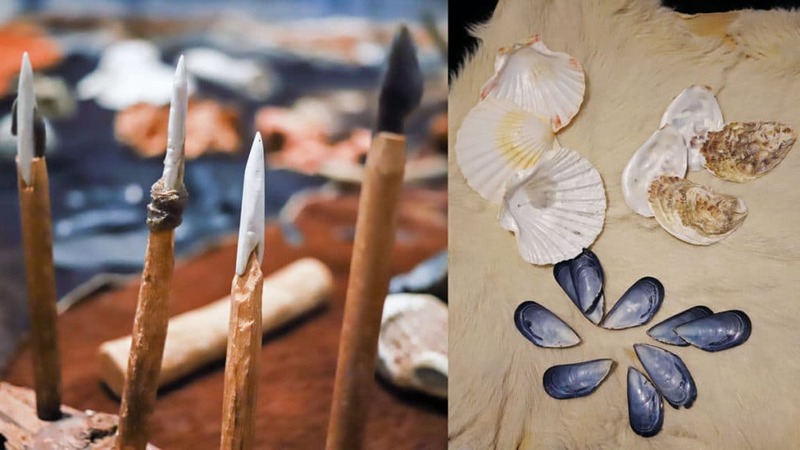 Come along and try your hand at Paleolithic drawing techniques, on the walls of our unique cave workshop. Open everyday from 1p.m to 5p.m. Archeology allows us to understand what people ate and how they prepared and cooked their food. Oysters, venison haunch, mixed greens, vegetables, mushrooms, herb seasonings, berries and honey could all be part of a mouth watering festive meal. Want to find out more? 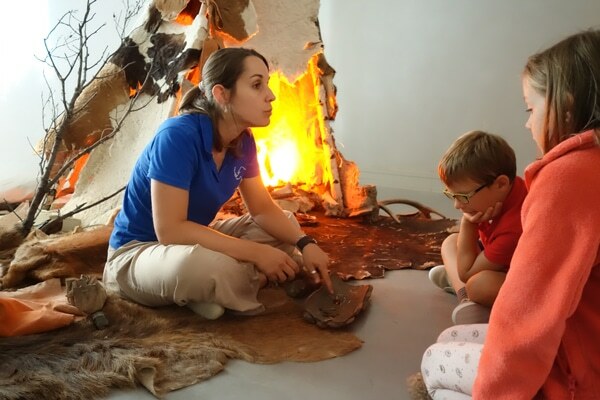 Open everyday from December 26 to January 6 at 1 & 3 p.m.
A story that will allow younger visitors to be transported into the Aurignacian world and the discovery of fire. For almost an hour, a storyteller will reveal the life of a child 36,000 years ago, in an atmosphere where flickering flames and dancing shadows bring imagination to life. Everyday from December 26 to January 6 at 11 a.m, 2p.m and 4p.m. At the end of each day during the Christmas holidays, it is possible to make the most of a longer tour, lasting 1h15. You will have 20 extra minutes of contemplation, that will allow you deepen your appreciation of these emblematic works of prehistoric art. Organized by the Grotte Chauvet 2 Ardèche and the Syndicat de Gestion des Gorges de l’Ardeche. 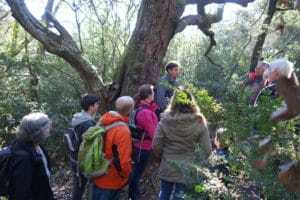 In the calm of winter, the Cro-Magnon walking tour allows an encounter with both cultural and natural history. In the morning, discover the flora, fauna and history of the Cirque d’Estre then visit the Grotte Chauvet 2 Ardèche at 2p.m. December 26 and January 2. Meeting point at the Auberge du Pont d’Arc car park at 9a.m.